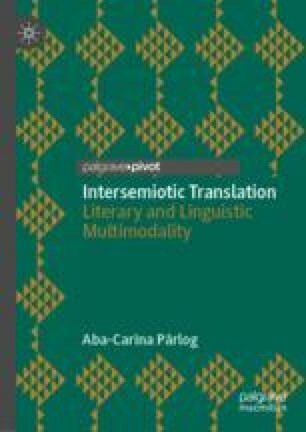 This chapter centres on The Constraints of Interlingual Translation, as its title clarifies. Starting with the problems of Google Translate (GT) and Google Neural Machine Translation (GNMT), I have highlighted the essential matter of regarding language and its classes and subclasses from the perspective of genetics. For explanatory purposes, I have included a translation analysis of various English and French idioms into Romanian and of some microtexts taken from Tracy Chevalier’s novel The Lady and the Unicorn and analysed the problems of transforming sense in an inaccurate way in the target language. The blend of the visual and the linguistic is highlighted so that the wider sense of the process of translation may be more easily understood by considering supratext and subtext at the same time. Venuti, Lawrence. 2004 (2000). The Translation Studies Reader, ed. Lawrence Venuti, advisory ed. Mona Baker. London and New York: Routledge. Available at: www.questia.com [2016, August 7].